Portland-based rock trio The Resolectrics will be holding their Record Release Celebration at The Secret Society in Portland on Saturday, October 13th. The show will also feature guest artists Kendall Core and Anna Hoone. For additional information and ticket sales, click here. 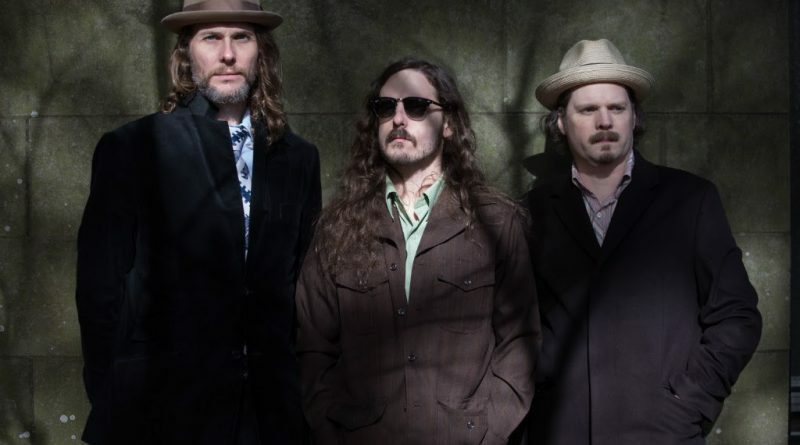 The Resolectrics made a name for themselves as Portland’s premier rock and soul power trio on the strength of a terrific debut record and a steady schedule of stunning live performances criss-crossing the clubs and festivals of the Pacific Northwest. Now the band is ready to release their much-anticipated sophomore album, Open Seas, available at record stores and digital outlets on Friday, Sept. 21.
signature “Booker T. meets The Band” sound, Open Seas marks a continuation of that soulful vibe but blends in a healthy dose of classic rock and British Invasion-style psychedelia. 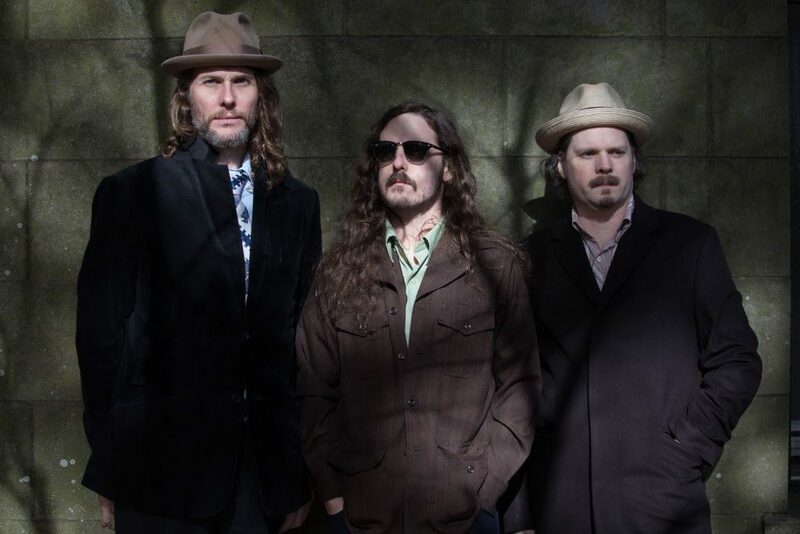 Performing primarily as a trio the past few years, The Resolectrics feature alternate and sometimes dual lead vocals by guitarist Tate Peterson and drummer John Becher, with “steady-Eddie” bassist Bob Dunham providing the grooves. Blended vocals and Peterson’s red-hot guitar remain at the center of Open Seas, where rowdy rave-ups such as “Elevator Blues” play well alongside the Beatles-esque number “In My Garden” and the soulful “I Love You.” The new record is considerably more nuanced than its predecessor with more layered guitars, more intricate arrangements and increased instrumentation (voices, brass, harmonica, etc.). Attendees of the Record Release Celebration, scheduled for Saturday, Oct. 13 at The Secret Society, can expect the new record to come to life right before their eyes. Supplemented by keyboards, a horn section and a steady stream of all-star guests who contributed to the making of the record, The Resolectrics promise a grand performance befitting the big sound of Open Seas. The show also will feature performances by two of Portland’s fast-rising folk artists: Kendall Core (with her full band) and Anna Hoone.